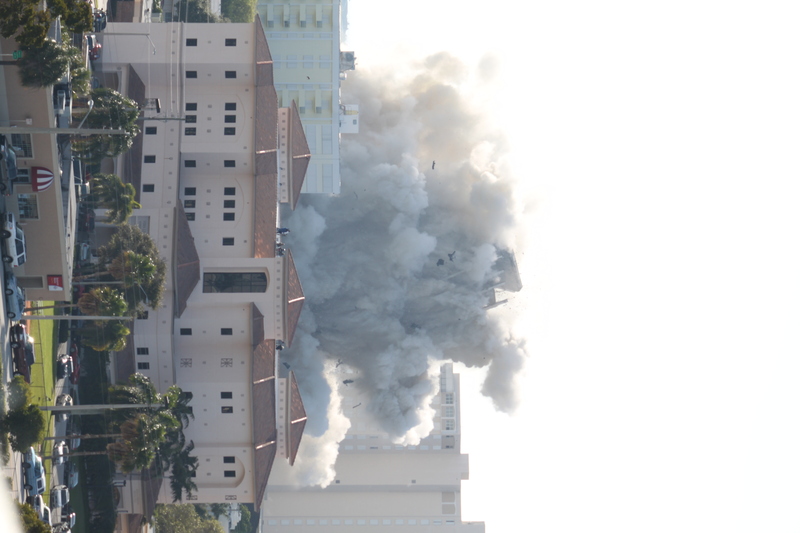 The 1515 condo located on Flagler Drive was demolished at 9:05 a.m. this morning thanks to a large amount of explosives carefully placed within the building’s skeletal infrastructure. 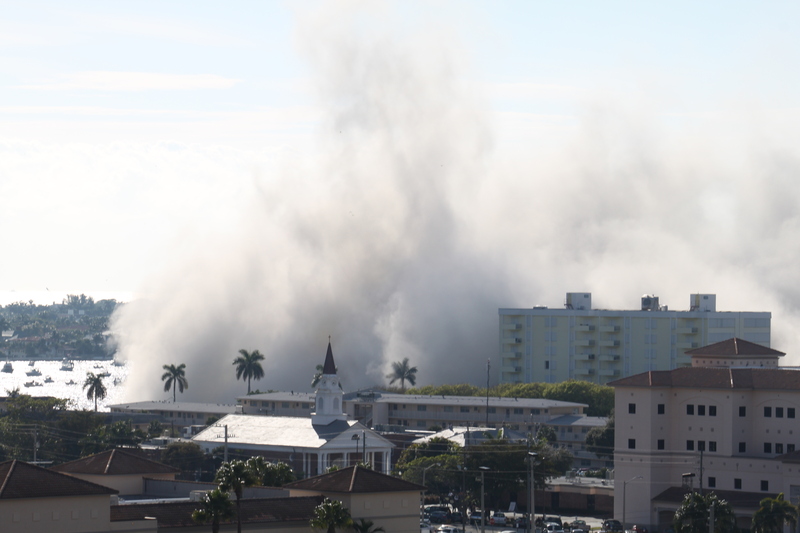 Hundreds of local palm beachers watched nearby from downtown buildings such as South Tower, One City, and Palm Beach Atlantic University. 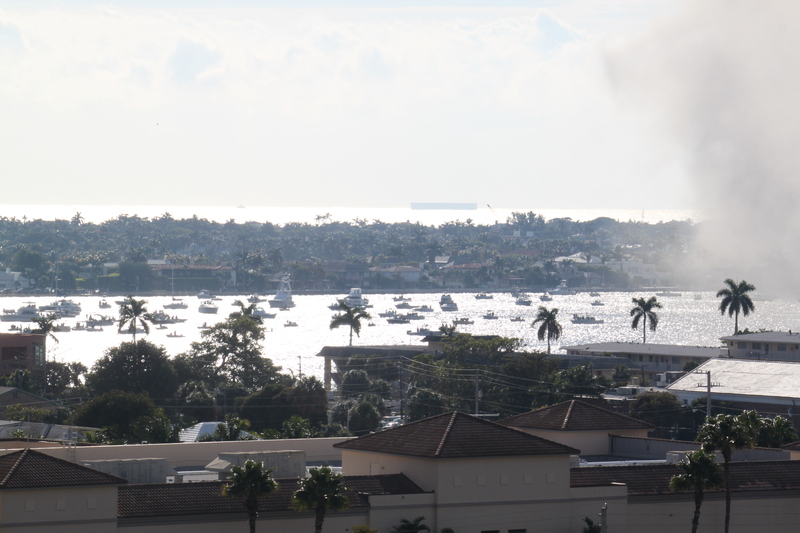 The intracoastal was dotted with yachts, which immediately scattered after the explosion due to all the dust. Entire story and videos can be found here. 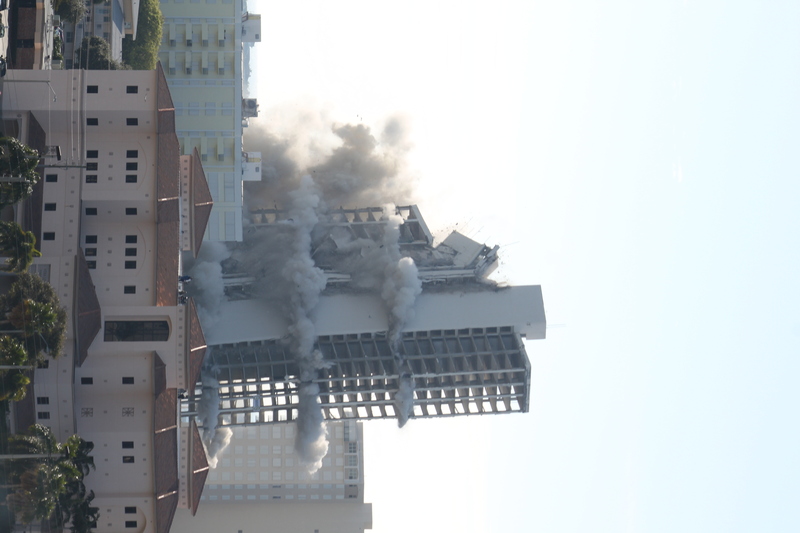 The building at 1515 South Flagler Drive will be imploded on Valentines Day from 8 a.m. to 9:30 a.m. Yes. Valentines Day. Too bad single people can’t partake in the explosion process because I can only imagine the amount of repressed anger that could relieve. Regardless, I will be present to take pictures! Ok, back to the real news here. The noise resulting from the explosives will be in the range of 100 to 125 decibels (the sound of a rock concert) for about 8 seconds around 9 a.m. Residents of the surrounding area (Norton Park Place, Viking Arms, Rapallo North) are required to vacate their homes by 6 a.m. Security sweeps will be conducted to verify residents have evacuated. 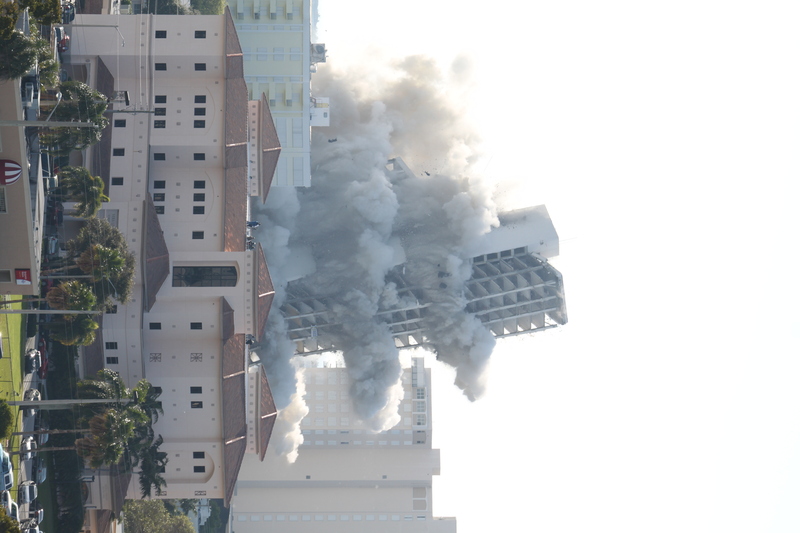 Doug Wise, an employee of the construction services department of the City of West Palm Beach said that a licensed window repair company will be standing by in case the implosion causes broken windows in nearby apartments. 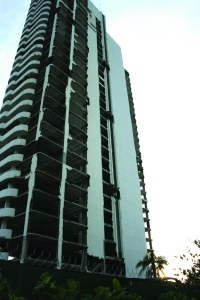 Local residents are expected to feel a slight shock, but nothing too serious. 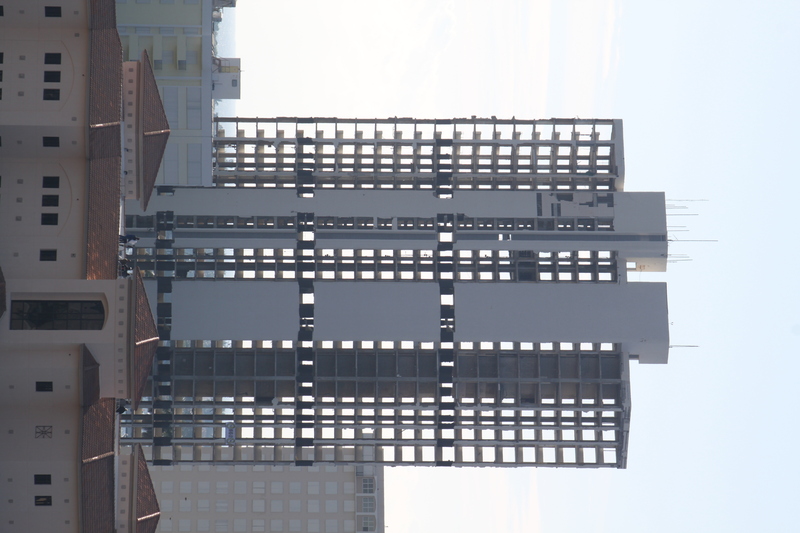 The developer, Trinity LLC is providing a breakfast at the Palm Beach Atlantic University campus at 6 a.m. If you missed the concert, check out this hot song by Jay-Z, Rihanna, and U2’s Bono. My heart goes out to the people of Haiti and the people in the United States who cannot get a hold of family or friends in Haiti. The Times online states, “it will be one of the highest losses of life in recent years and compared it to the 2004 Asian tsunami,” according to U.S. Secretary of State Hilary Clinton. The FBI warns for people to be aware of “donation” frauds. 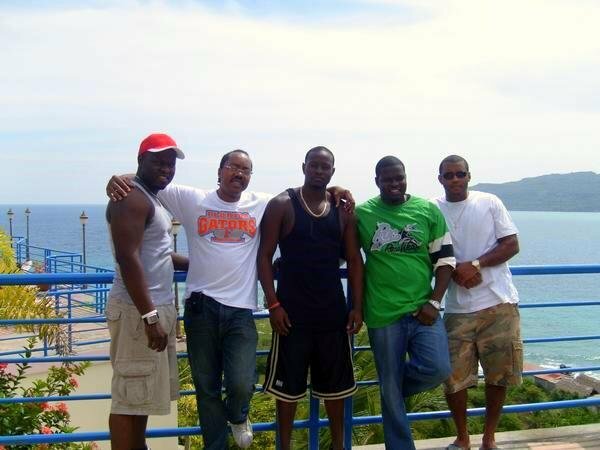 *Wyclef Jean’s relief fund– Text “YELLE” to 501501 to make a $5.00 donation to Haiti. It’s only $5.00 and could be a huge benefit to these people who currently don’t even have water, let alone food right now. 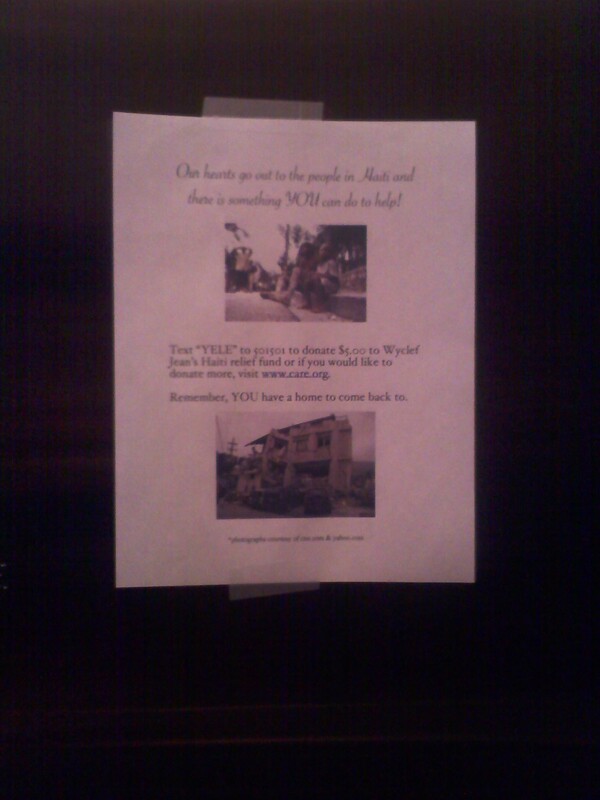 I posted flyers in a building that I live in (even though the association might decide to take them down), but the fact that even a few more people might be aware of ways to donate, that’s ok with me. So, know that there are many ways to help and none are too small! * CARE.ORG- visit http://www.care.org and you can donate any amount you choose. Within the last several months, the internet has been bombarded with videos showing large amounts of stacked coffins placed all over the United States by FEMA. The local news stations don’t seem to be speaking about it, so it leaves many wondering what the exact purpose of the coffins really is. Some say it is preparation for a natural disaster, others say it’s for an American holocaust to come, and others suspect it has to do with the government trying to create a “new world order”. Whatever is going on, it’s creepy and needs to be brought to light. See for yourself.